Of what use is a strong and lean body if my thinking is dulled and negative? If my spiritual side is on life-support, does any of the rest of it all matter much? I’m the walking dead at that point. 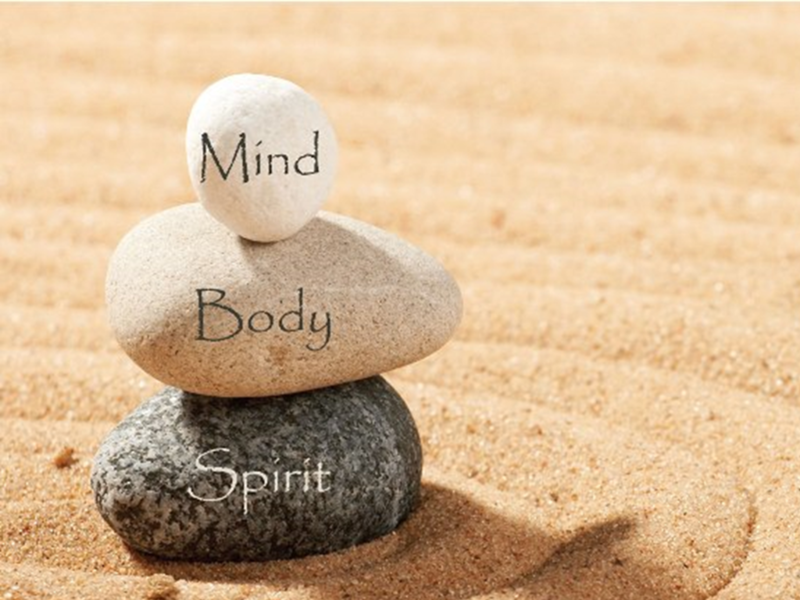 Mind, body and spirit; the human elements. Have you ever wondered what life would be like if you were to align all three? An engine running cleanly on all cylinders and with perfect timing? Too many only seem to focus on one aspect of their lives with intense focus, a blind devotion to the detriment of all else in their lives. The gym rat. No life outside the gym but driven like a maniac for some illusive physical standard. Or the academic in daily research who refuses to acknowledge the need to physical health and well being to the point of dying years earlier than necessary.? Or the holy man on the mountain so caught up in seeing the face of God, all the blessings of the world around him is denied.? i know these are extreme examples. Where do you fit into this balancing act? I would challenge you to examine this and try to spend some of your time building up areas you find lacking. That might mean reading a book or taking a long camping trip to get back to nature. Perhaps go visit the church you grew up in. Start eliminating the poisons you are ingesting, allowing your body to run on the best fuel you can find for a month, swearing off all vices. Maybe dedicate to taking a long walk four times a week. Being well rounded in life allows you to respond to unexpected life events with the maximum chances of winning. There are clearly winners and losers in life. Which group are you in? Living an optimized life seems to be how we were intended to function, as per your creator’s plan. You will be surprised once you tackle this head on and start to make progress. It feeds upon itself and motivates even further. Fuel your life with best of everything. Jettison the toxicity be it food, lifestyle, friends or even a particular family member. Don’t look back, you’re not headed that way!